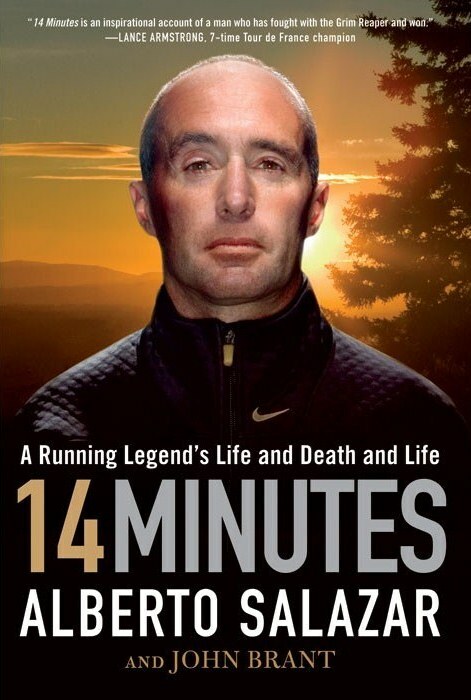 While much of the press on Alberto Salazar's incredible new autobiography, "14 Minutes," has been focused on Salazar's much known faith and his brush with death, that spawned the title of the book (spoiler: he was pronounced dead for 14 minutes), I took away a different set of realizations. 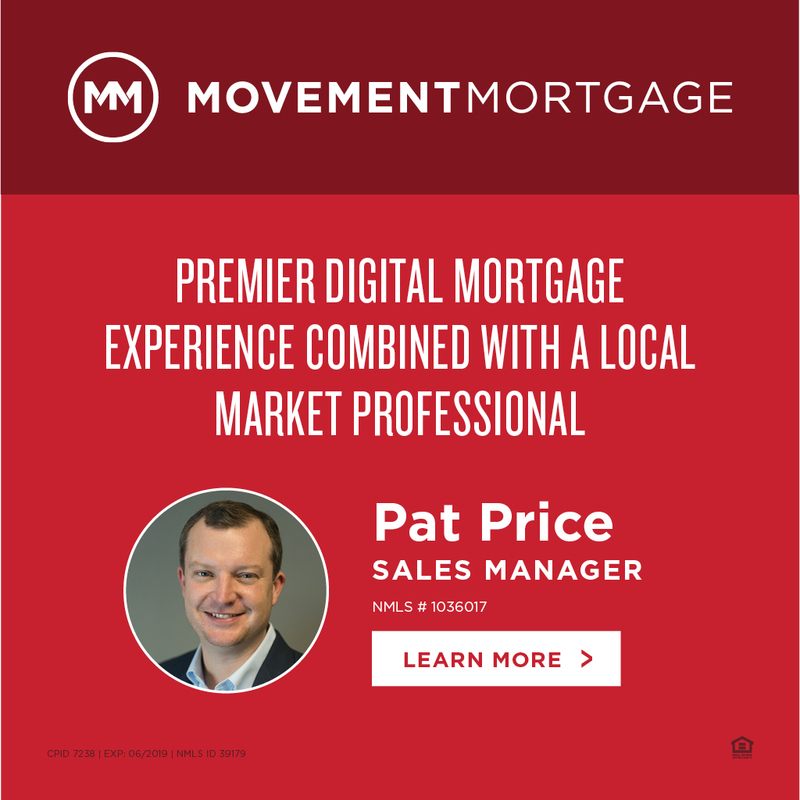 Those nuggets of information from the man himself were the confirmations of many rumors that had been floated in circles and message boards for years, but were never really confirmed to the public. While there's no real confirmation that he was against Martin Smith, he did present to the athletic director that Rupp would attend the University of Portland, unless certain things changed. Most importantly, he had Phil Knight's blessing, to the tune of "I guess you'll just have to fix it." He then goes on to state that after this was remedied, that "Galen joined the Ducks fold, and soon Oregon's distance-running tradition was restored." That certainly can not be argued with, as since Rupp came aboard, Oregon won the NCAA Cross Country title twice and has produced stars like Rupp, Andrew Wheating and Matt Centrowitz. As many distance fans recall, Salazar's goal with Webb was to rebuild him from the ground up; a goal that in his mind, would require Webb to "spend an entire year away from world-class competition." As Salazar puts it "Alan grew impatient and wanted to run some major meets. I told him let's hit some singles and doubles before we swing for a home run, but Alan resisted." Salazar's attention to detail is notorious and while it may not work for all, it certainly has produced World class results. 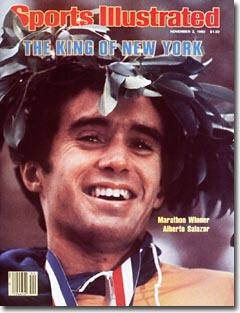 In the mid 90's, many recall that Salazar said that Prozac helped him run faster and break through a plateau. 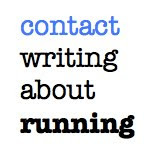 People took issue with this, including a competing Adidas Elite team at the 1994 Hood to Coast Relay, who had a sign on one of their vehicles reading "We Don't Run on Prozac." Salazar was happy to help his Nike team to victory and has always stood by his taking of Prozac ("only for a few months") to help battle depression, which ultimately helped him run better, due to his elevated mood. Being "Charles Barkley's bodyguard" is one of Salazar's favorite jobs, as one of his first duties with Nike after his professional career was tending to Michael Johnson and the Dream Team in Barcelona, the Olympiad in which Johnson faltered (only to return in 1996 to dominate) and Barkley and the boys ripped through the international competition, in the first year where pros would compete for the US team. While many people likely knew this already, this was news to me. 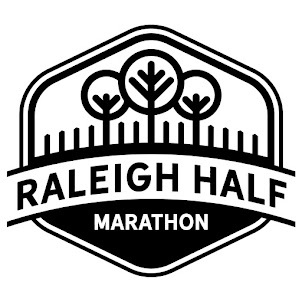 It was exciting when Luke Puskedra ran an excellent half at Houston this year, but the idea of an American collegian running a competitive World Class Marathon now seems almost unimaginable. 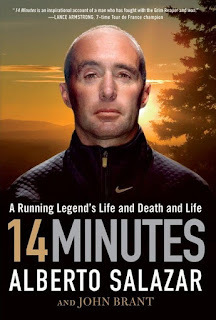 Much of the information that is discussed in this excellent book is confirmation of Salazar's incredible drive and work ethic, and no question is left unanswered. He discusses his upbringing from elementary school on and talks of the Nike Altitude house, his missteps with Dathan Ritzenhein's form, his coaching of Rupp and the Gouchers and his relationship with Coach Bill Squires and Bill Rodgers. "14 Minutes" is a must for any distance fan. 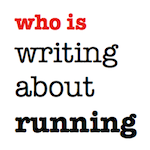 A very quick and informative read form one of the best coaches (and runners) of our time.